effects of your foliar fertilizer efficiency. We're the soil-friendly fertilizer people. 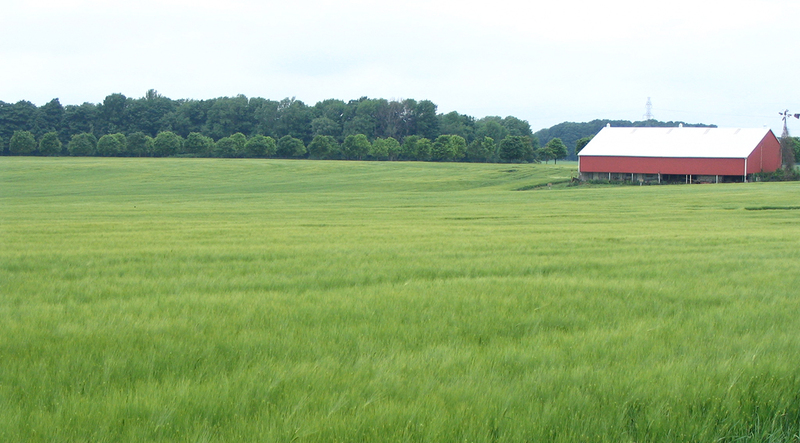 Agriculture Solutions is headquartered in Sebringville, Ontario. We are proud distributors for what we believe to be the finest, conventional, but biologically-friendly, and organic fertilizers available in North America. We source high quality products from suppliers around the globe to bring you a vast selection of fertilizers, soil amendments, seed treatments, seed and tools, all in one place. Our expertise and products help you restore health to your soil, build productivity into your crops and put profits in your pocket. In addition to high quality fertilizers, soil conditioners and bio-stimulants, we offer seminars and training, crop consulting, GPS field mapping, EC zone mapping, soil testing, tissue analysis, and custom fertilizer blending. We teach farmers how to employ the best products, using best practices, to produce the best results. Our customers count on us for quality products, sound advice and the exceptional service. Latest news and views along with your responses, comments and questions. View our range of high quality crop, soil and seed products to purchase on-line. Read-up on all the different nutrient types available from Agriculture Solutions to improve your crop yields. Together with our partners and suppliers, we have developed programs that farmers are integrating into their growing practices that are helping to increase the quality and yield of their crops and produce the best possible results. Depending on the unique characteristics of your farm, and based upon the results of soil tests, tissue analysis, an audit of farm practices, and available equipment, we'll consider the crops you are growing to develop individual recommendations that will help you achieve the very best results for your farm.